Owned by Jimmy Lamberth. 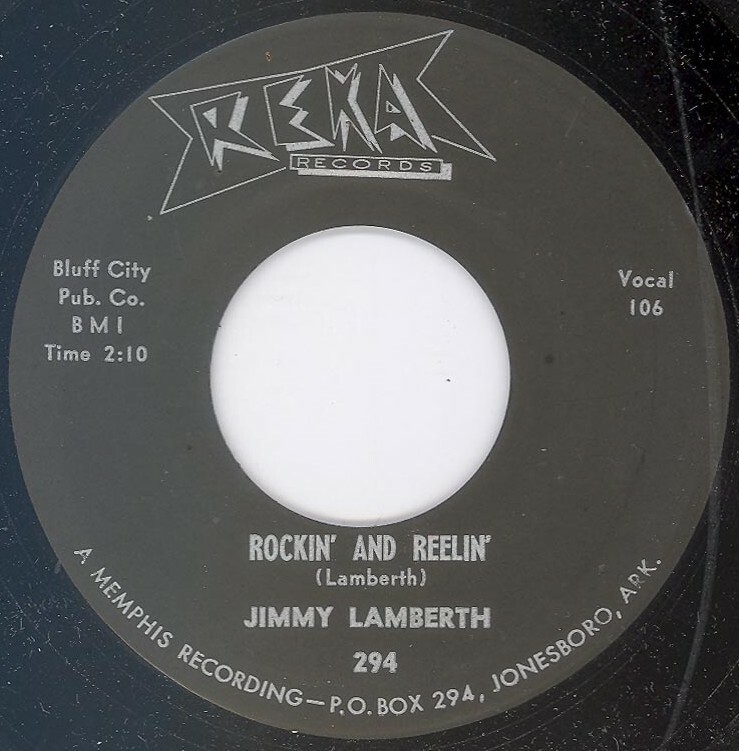 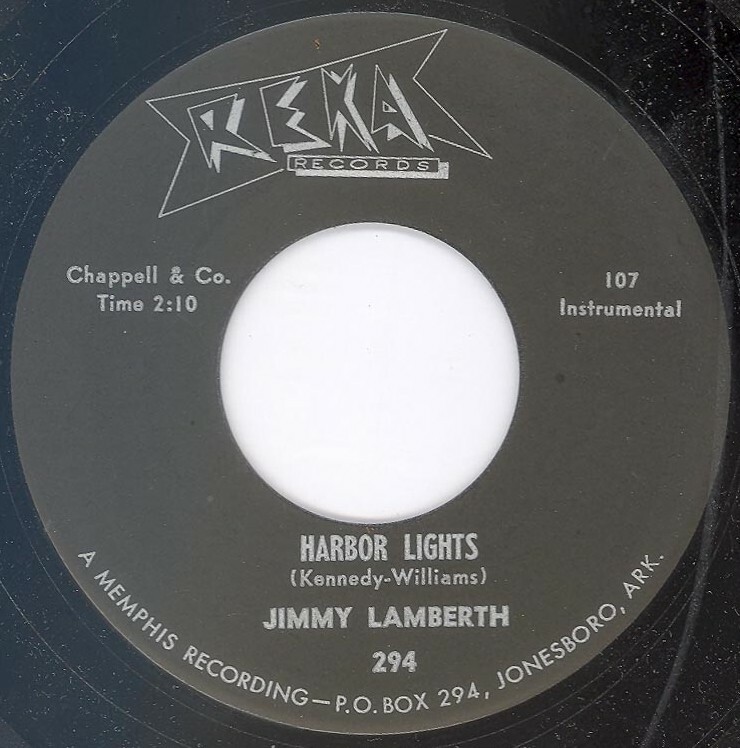 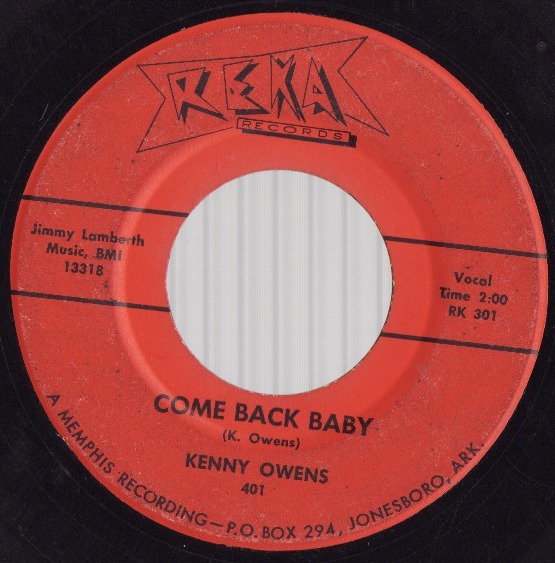 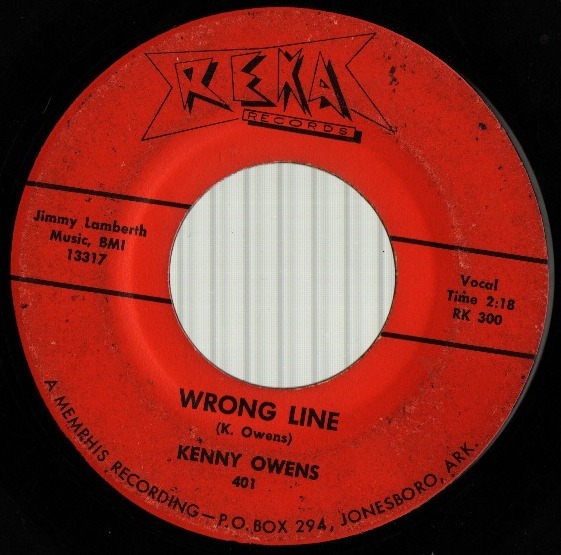 “A Memphis Recording” printed on labels. 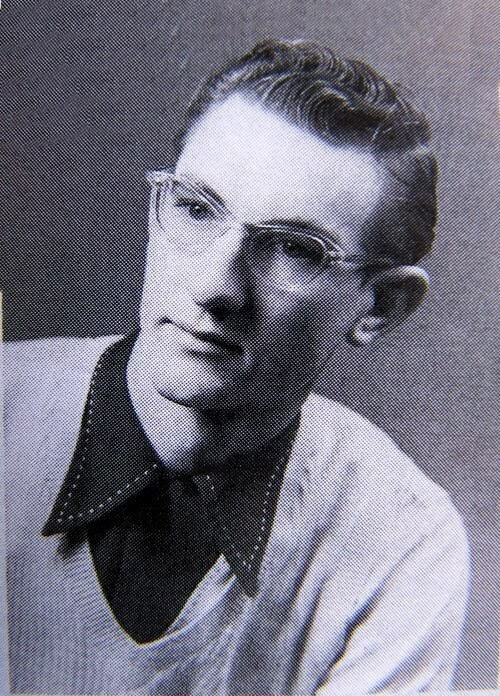 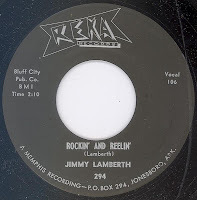 Note: "Hank Hankins" was a pseudonym for Jimmy Lamberth.